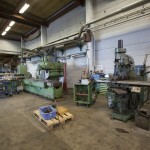 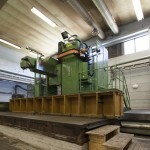 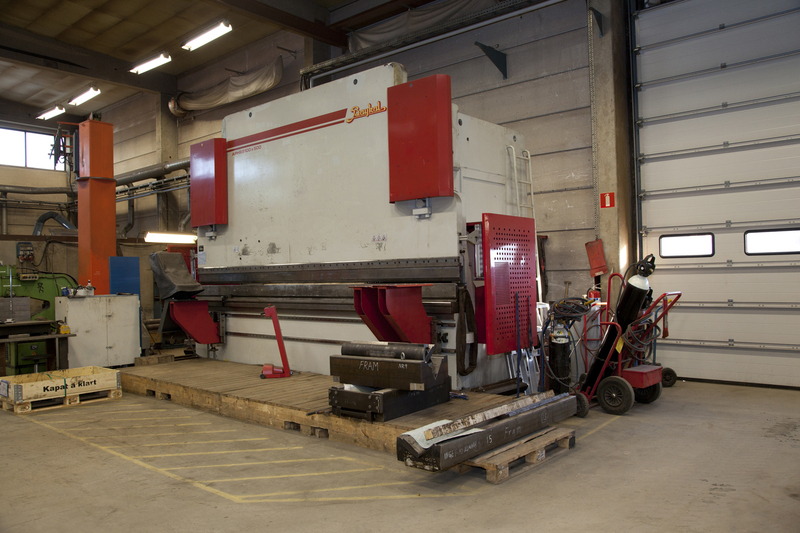 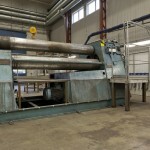 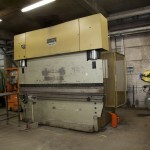 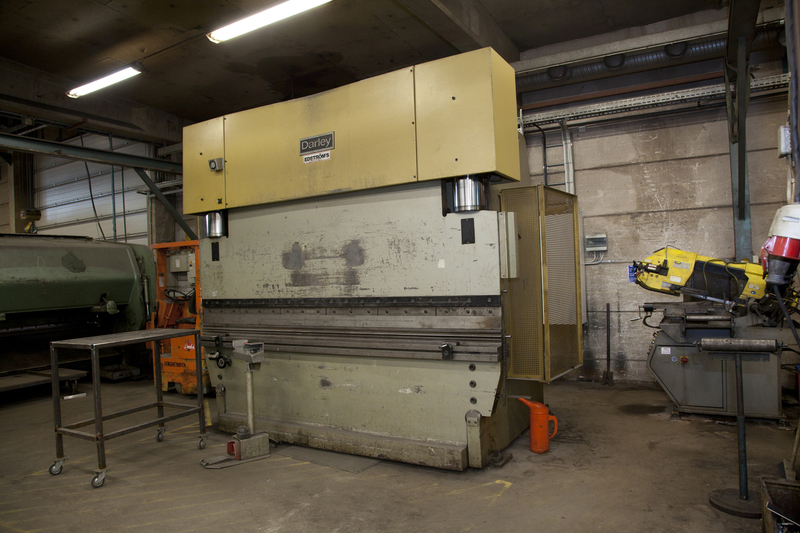 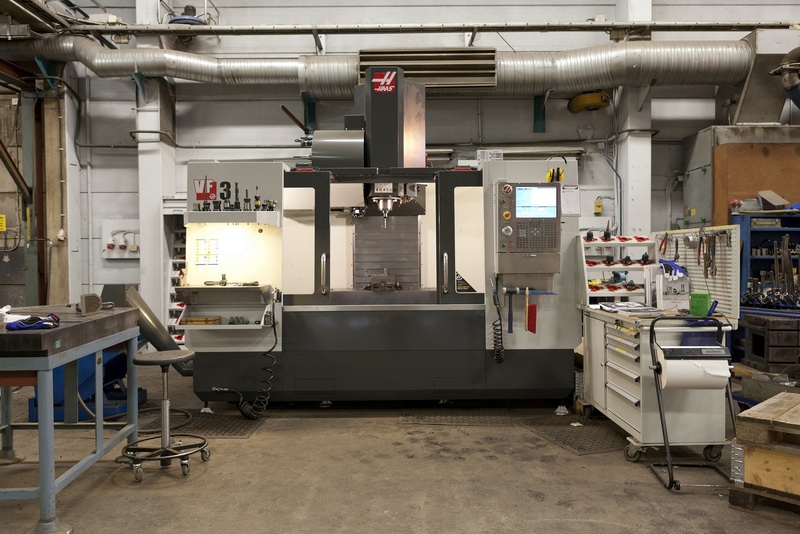 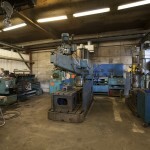 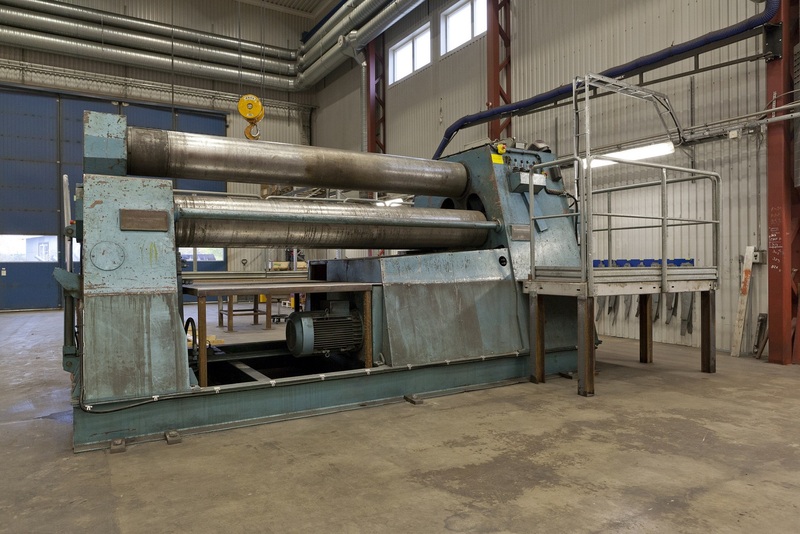 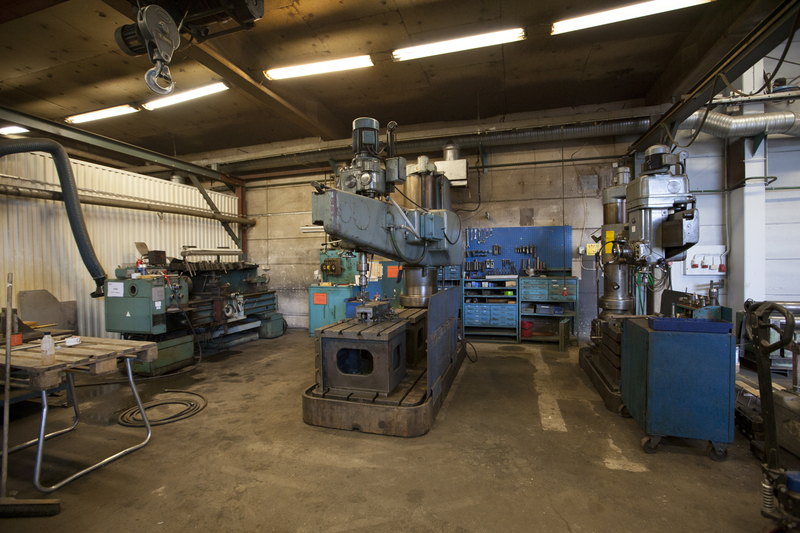 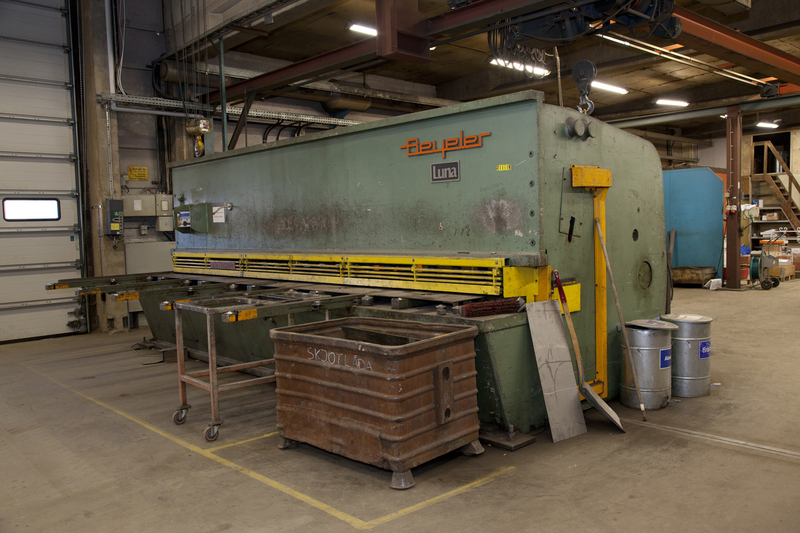 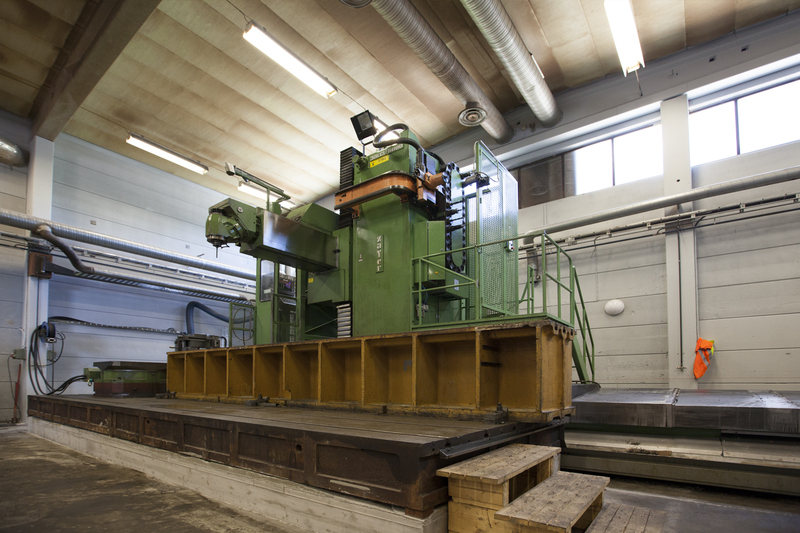 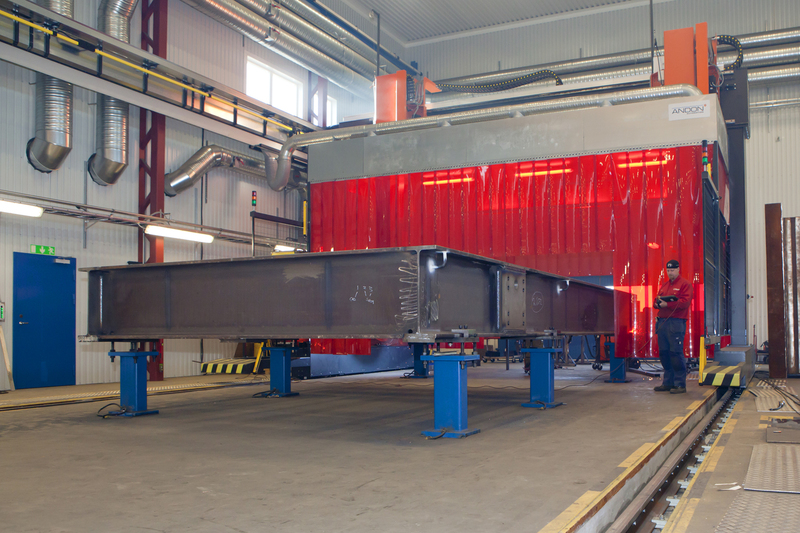 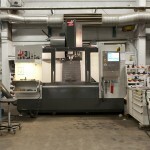 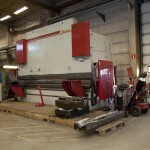 In our modern machinery are machines for welding, bending and rolling well drilling, milling, punching and turning. 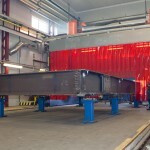 We have the capacity to cope with all sorts of projects – large and small. 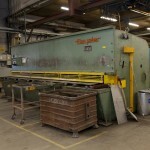 We also have test equipment for lifting up to 150 tons and pressure testing up to 200 bar. 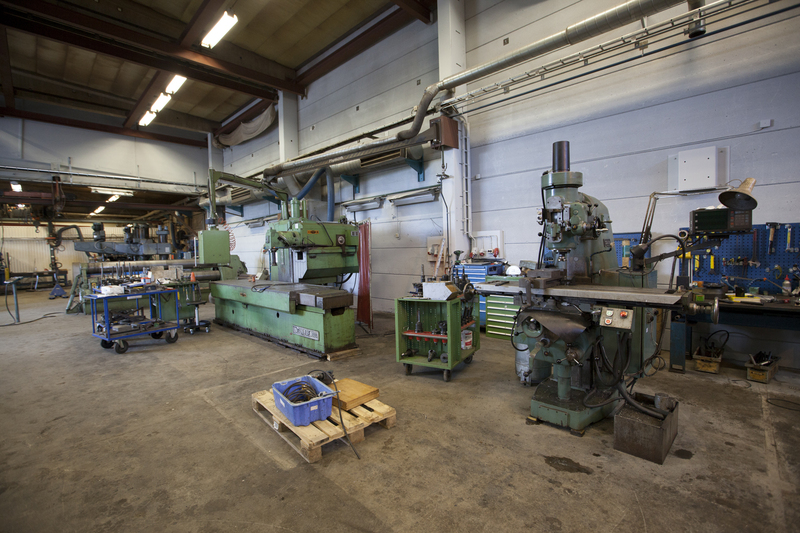 Download our equipment list here!